This award is in memory of Professor Blazej Szymura, whose scientific career in personality and individual differences was cut-short by his tragic death at the age of 40. Blazej actively promoted the aims of the International Society for the Study of Individual Differences (ISSID), and was involved in facilitating the international collaboration of psychologists. 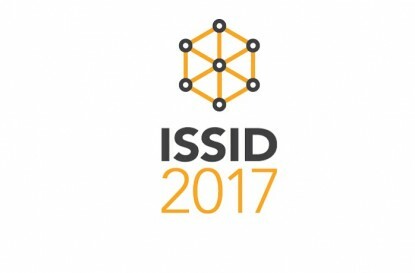 ISSID offers this award, up to a maximum $1000, to help fund travel/accommodation expenses of an early-career researcher so they can attend and present at the 2017 ISSID conference – the conference fee will be waived. Additional information regarding this award can be found on the homepage.